Admission: Adults $12, Seniors Card $10 and children 16 and under are free with an adult. Weekend pass available, just ask at the exits as you leave. 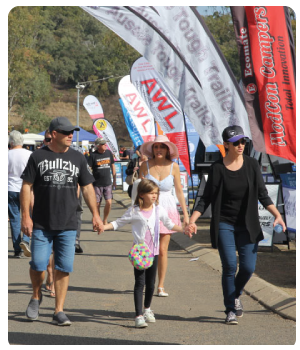 The Sunshine Coast Home Show and Caravan, Camping and Boating Expo is the region’s largest and most successful event of its kind. 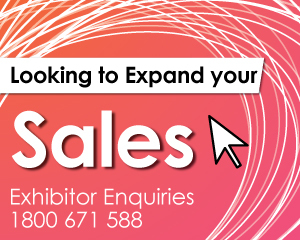 Over 200 local and regional companies will be exhibiting with a massive range of displays with products and services for our homes, lifestyles and outdoor adventure. 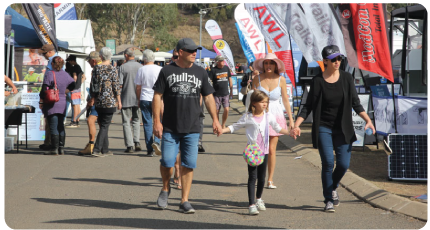 This year’s event will showcase everything from home and outdoor living ideas, solar, pools and spas, air-conditioning, blinds, builders and finance to caravans, camper trailers, vehicles and 4x4’s accessories plus outdoor adventure gear. Everything you need all in the one great location! 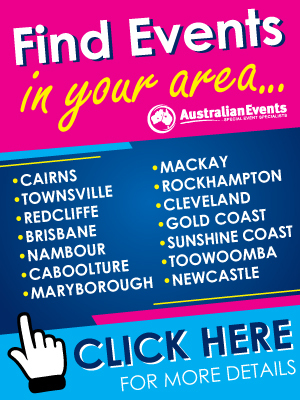 The official 2019 Sunshine Coast Home Show & Caravan, Camping & Boating Expo Event Guide will be distributed within the region prior to the event. Additional guides will also be available at the event entrances.